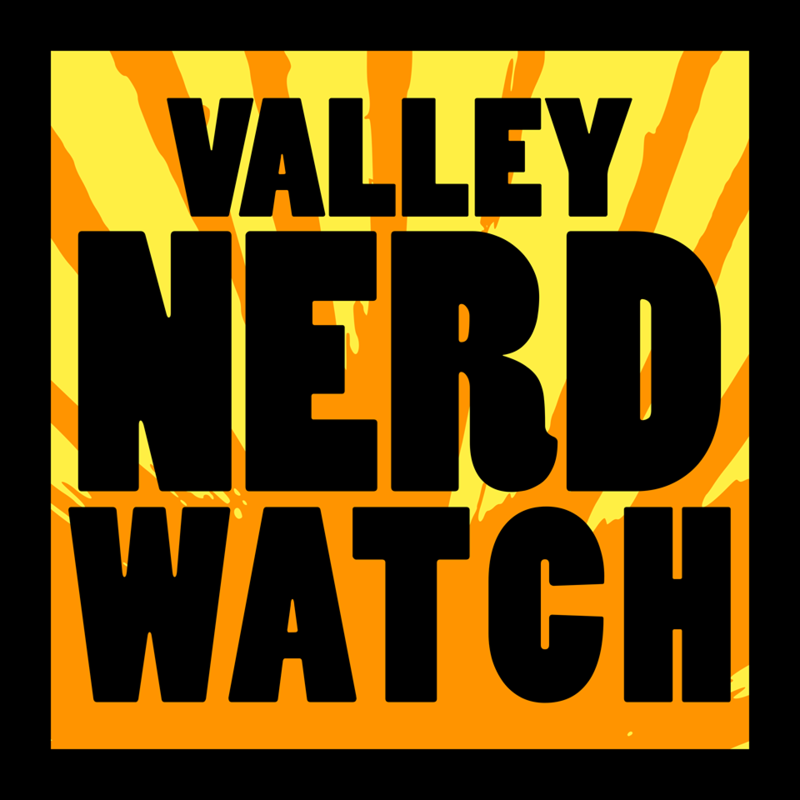 It was not our intention to skip the Nerd Watch for this week, particularly as it’s the dang anniversary week. Unfortunately, we were laid out pretty hard with a migraine for the majority of the day, and obviously had little time to pre-write this weekend due to mom-birthday related shenanigans. In the interests of getting other obligations – including actually eating some real food – settled, we’re going to need to skip this week. We apologize sincerely for leaving you hanging on this auspicious week! One neat thing about the coming year is we’re going to finally get that back-end upgrade situated so that our schedule will be a lot easier to keep. Sorry again, have a lovely night! We will of course continue to keep you updated about events via Twitter and Facebook this week. Speaking of migraines, check out 14 Days by Valley Creators Hannah Shaffer and Evan Rowland!